The holidays are a time of giving, but they're also a time to put yourself on the receiving list and assess whether you should be taking advantage of free health-related services offered by nonprofit organizations. Services are widely available, often regardless of income. But you might not know they exist. "Most older adults aren't introduced to support services until they're hospitalized or they work with a case manager or social worker," explains Barbara Moscowitz, a geriatric social worker at Harvard-affiliated Massachusetts General Hospital. "You don't have to wait for such an event." Shepherd's Centers of America, a network of nonprofit senior centers across the country, offers free rides to homebound older adults. "If you can't get out of the house, you're not socializing, going to the grocery store or doctor appointments, or staying healthy," says Michelle Scott, director of the Oakton-Vienna, Va., affiliate. 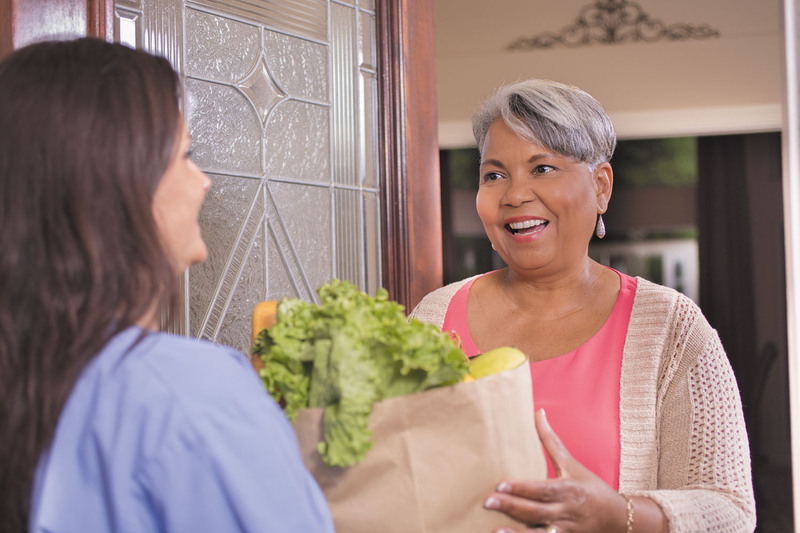 Meals on Wheels delivers nutritious meals to older adults. In addition, in some communities, such as La Jolla, Calif. (www.lajollamealsonwheels.org/), the group also sends vetted volunteers to older adults' homes each week (for free), providing social contact that's crucial to warding off isolation and maintaining health. Neuro Challenge Foundation for Parkinson's in Sarasota, Fla. (www.parkinsonsneurochallenge.org), helps people figure out which steps to take after a Parkinson's disease diagnosis. "Many people don't know where to turn. We match them with resources that suit their individual needs, whether it's exercise, therapeutic or emotional support, or education," says Robyn Faucy-Washington, the group's executive director. Sometimes the hardest part about accessing services is finding those that are right for you. Start by asking for referrals at your doctor's office, local senior centers, and your region's Area Agency on Aging (AAA) — part of a network of more than 600 agencies that receive federal funding to coordinate older adult support services and provide referrals to them. Your county or state government can connect you to your AAA or you can check the national website (www.n4a.org). Or use the federal government's Eldercare Locator (www.eldercare.acl.gov). Services may be free or offered at a low cost, based on your income. Don't assume you aren't eligible. This keeps many people from accessing services, notes Moscowitz. "And many people are uncomfortable asking for help," she says. Get the ball rolling with a phone call. Talk to an agency yourself, or have a loved one call on your behalf. You may need to visit a nonprofit group for an assessment, or a representative may come to you. But make the effort. It will be worth it when the services improve your health and quality of life.